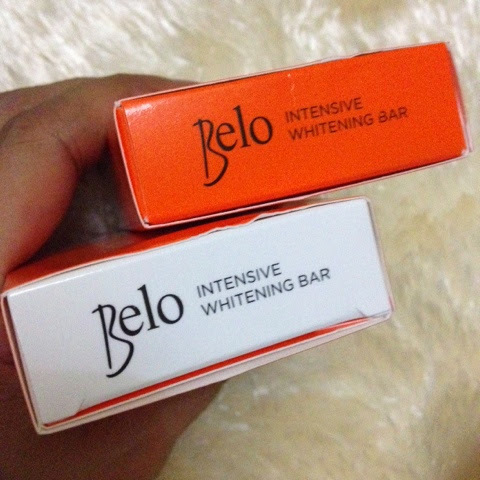 I've been using the latest whitening soap of Belo called Belo Intensive Whitening Bar. To be exact 3 weeks since the time I first using it, twice a day. 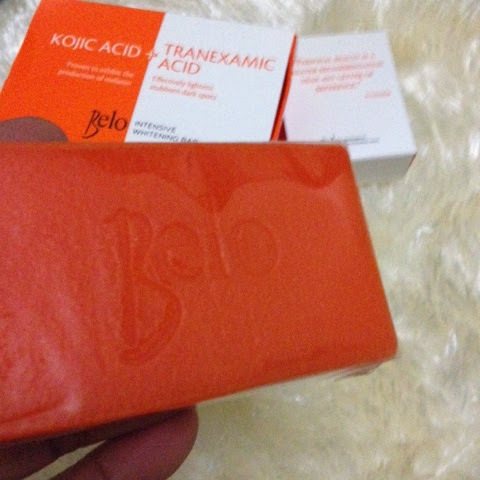 Belo Kojic Bar easily melts and could not only for around 5 days. My tip is to cut it into half and not in one go. Keep it away from the shower area where shower splash it if not being used. 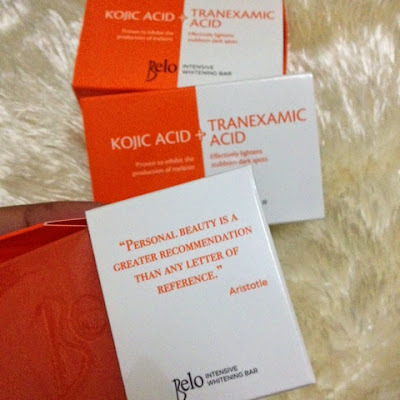 Belo Whitening Kojic Bar is priced at Php60.00 and is available in all Watson's and leading beauty shop nationwide.